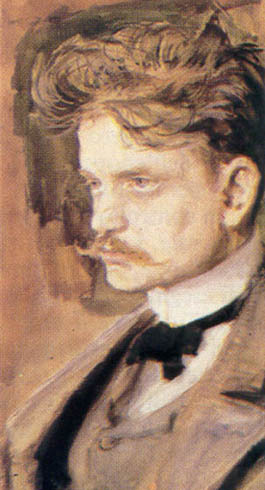 Jean Sibelius, Finnish composer, was awarded a Mus.D. by Yale University June 17, 1914. He was born to a middle-class family in a small town north of Helsinki. The family spoke Swedish (Jean learned Finnish later in school) but was definitely Finnish in outlook. His father died when Jean was two and almost all influences on him after that were female. Even before he had any music instruction Sibelius was writing songs. His first composition came at age 10. At 14 he began violin studies, and would later study the piano. 1806 - Birth of German tympanist Ernst Pfundt. He studied under Mendelssohn at Leipzig Gewandhaus and was the inventor of the pedal kettledrum. 1933 - Birth of French violinist Christian Ferras in Le Touquet. 1903 - Premiere of Victor Herbert's Babes In Toyland in Chicago. 1908 - Premiere of Stravinsky's Fireworks for marriage of Rimsky-Korsakov's daughter to Russian composer Maxmillian Steinberg. 1944 - Premiere of S. Prokofiev's Violin Sonata No. 2, Op. 94a. A transcription of his Flute Sonata, Op. 94, violinist David Oistrakh and pianist Lev Oborin in Moscow. 1958 - Derek Lee Ragin, US countertenor, was born. 1967 - The Hollies' Carrie- Anne was released. 1983 - Premiere of Leonard Bernstein's opera A Quiet Place. Houston Grand Opera, John DeMain conducting. There was a revised version premiered at La Scala in Milan, Italy, June 19, 1984. In 1885 Sibelius entered Helsinki University to study law, while taking courses at the conservatory. In 1886 he abandoned the law courses. He studied composition in Berlin 1889-90, then went to conservatory in Vienna to study composition 1890-91. From 1892 to 1897 Sibelius taught violin and music theory at the Helsinki Music Institute. In 1897 the Finnish state granted Sibelius a lifetime pension so that he could devote full time to composition. Sibelius was 38 years old when he completed his violin concerto in the summer of 1903. 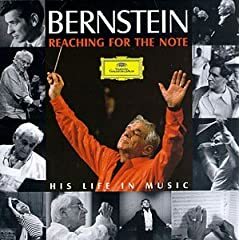 It was written for and dedicated to Willy Burmester, the leader of the Helsinki Philharmonic Orchestra and one of the most highly regarded violinists of his day. GREAT For Violinists Who Love to Grill! 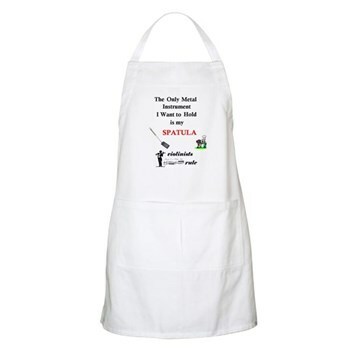 "The Only Metal Instrument I Want to Hold is my Spatula." 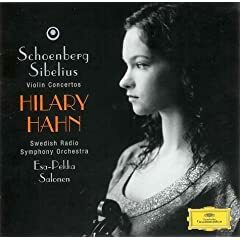 Hilary Hahn's Sibelius is Masterful, and the Recording below is a Very Good Value for a Good Rendition. I don't often write about countertenors. But then again I don't often encounter countertenors. Can You Guess what a countertenor is? When we talk about singers, the highest female part is typically a soprano. The next lowest is an alto. 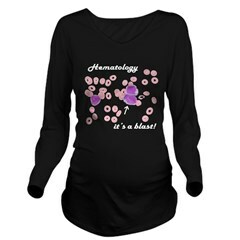 Sometimes a woman can sing deeper than an alto, and we call her a contralto. The typical male parts are tenor (the higher of the two parts) and bass. A countertenor can sing higher than a a tenor, but not quite as high as an alto. Generally he singes in the contralto range. 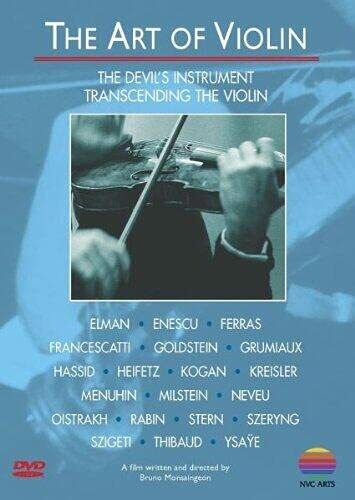 A documentary film devoted to the 20th century's greatest violinists, The painstakingly collected film material (here featuring no fewer than 20 outstanding soloists) is of exceptional value when observing violin technique, and the diversity of approaches presented here in loving detail is in itself a subject for endless comparison. As a result of this fiasco, Sibelius withdrew the work so that he could revise it. The 1905 premiere of the revised work, which is what is passed down to us today, was conducted by Richard Strauss. The soloist was Karel Halir. Even this revision was only received lukewarmly. The piece was rarely played until Jascha Heifetz recorded the concerto in the mid-1930's when it was warmly received. 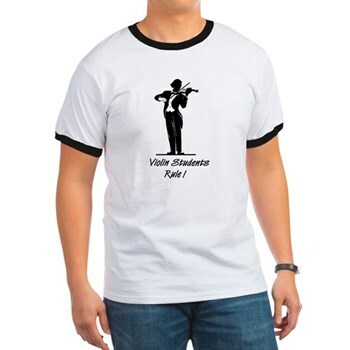 It is now considered one of the standards to be played by any violinist intent upon a solo career. Sibelius's concerto requires the soloist to be extremely physically active. Soloists frequently must remove broken bow hairs during the piece, as well as after. Sibelius became less and less active as a composer as time went on. He did not approve of the turn that modern music was taking, and would not participate in it. He died September 20, 1957. Among Sibelius's most famous works are the Karelia Suite, Finlandia, the Lemmink�inen tone poems, the Violin Concerto and several of his seven symphonies. 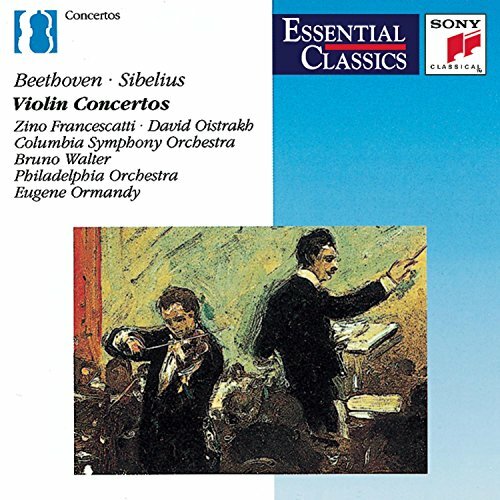 The premiere of the violin concerto February 8, 1904 was not performed by Burmester, but by Victor Novacek, who could not cope with the extremely difficult solo part. The accompanying orchestra did not perform well either.